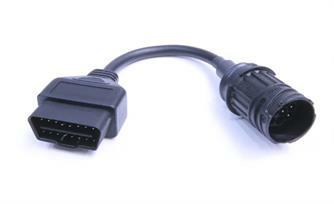 a Division of BeemerShop, Inc.
is that the diagnostic connector is of the J1962 (OBD-II) type. 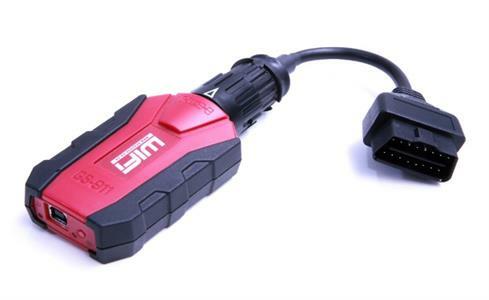 This new adaptor cable connects the current 10pin GS-911wifi to the new J1962 (OBD-II) diagnostic port on EU4 bikes. 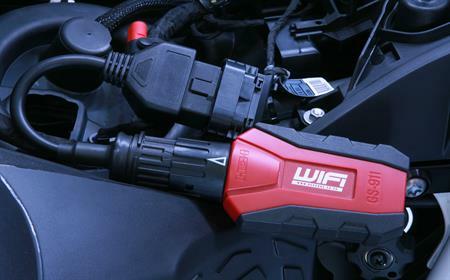 Fitting the new adaptor to a GS-911wifi is easy. Plug and twist. Nothing new. 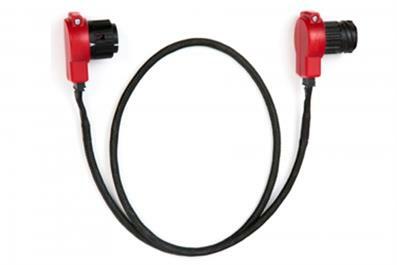 accessories and emergency brake lights that make the bike safer to ride. K1600GT & GTL, F750, F800, F850 & S1000XR. Compatibility to be expanded to other models and manufacturers in the future. 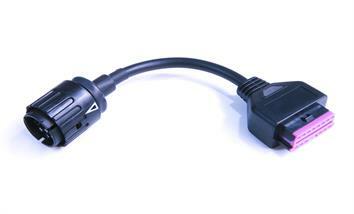 1 Meter extension between the motorcycle diagnostic port and GS-911 interface. the diagnostic port of a motorcycle. 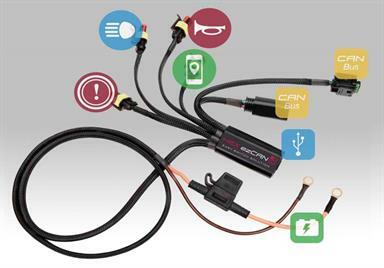 Connects GS-911 (OBD-II) Diagnostic tools to 2016 and older models. 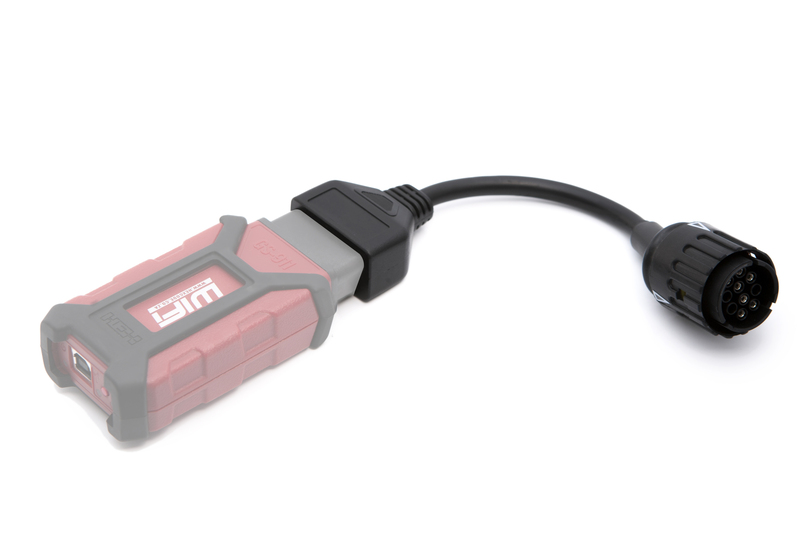 OBD-II connector) to 2016 and older BMW motorcycles which use the round 10 pin connector. GS911USA Division of BeemerShop, Inc.